BFS stands for free speech in all forms from all sides of the political spectrum. In Boston and New England. 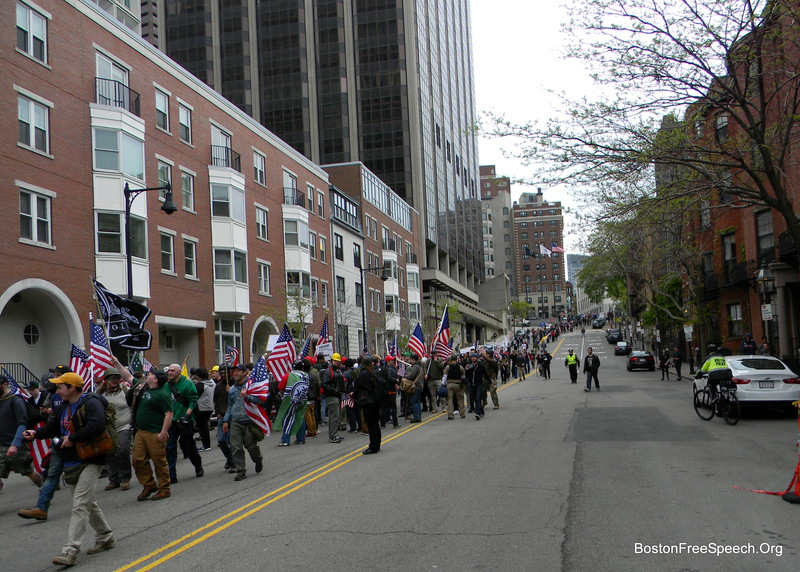 Boston Free Speech is an activist group of grassroots volunteers based in and around the Greater Boston Area, formed spontaneously by local students and concerned citizens to create the first Boston Free Speech Rally (May 13th, 2017) to send a message of solidarity with similar Free Speech rallies being organized (and violently assaulted by Antifa) in the weeks and months prior. As the organizers and participants of the first Boston Free Speech Rally began plans to carry their new fledgling movement forward, the group’s identity and image began to take shape. It wasn’t until the run-up to the 2nd Boston Free Speech Rally (August 19th, 2017) that the group began to be identified as Boston Free Speech. We stand for free speech in all forms from all sides of the political spectrum, in Boston and New England. We are a coalition of libertarians, progressives, conservatives, and independents. We welcome all individuals and organizations from any political affiliations that are willing to peaceably engage in open dialogue about the threats to, and importance of, free speech and civil liberties. Boston Free Speech is a grassroots organization of youth who uses street activism to stand up for Free Speech & counter anyone who want to oppress it. 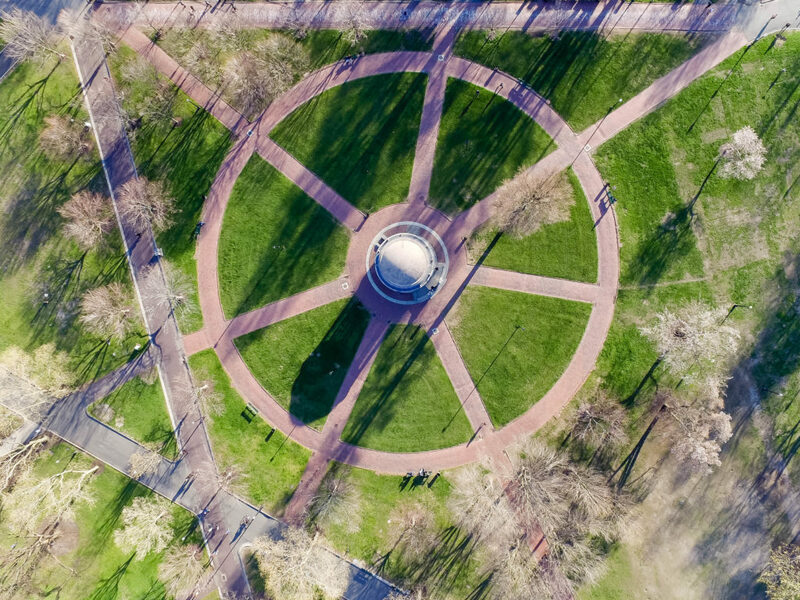 The Boston Free Speech emblem is a visual representation of the footpaths surrounding the Parkman Bandstand, which when viewed from an aerial perspective resemble the pattern of the wheel with the Bandstand in the center. This was chosen as our emblem due to the Bandstand’s significance to Boston Free Speech as the location of the 1st and 2nd Boston Free Speech rallies. The Bandstand has added significance due to its historical reputation as a prominent platform of public speech in the city of Boston. It is for these reasons that Boston Free Speech chose to symbolically represent this piece of the historic Boston Common as the emblem of our group.